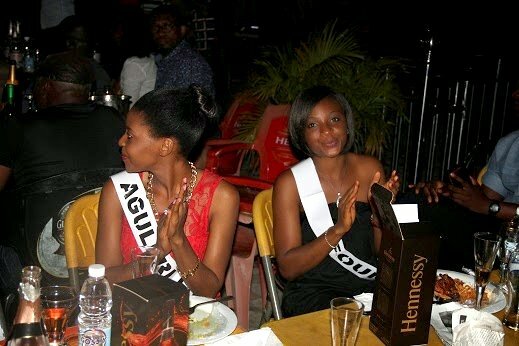 Miss Independence Anambra: See Pictures From Welcome Party! The maiden edition of Miss Independence Anambra has got underway with shortlisted contestants storming Awka for camping. 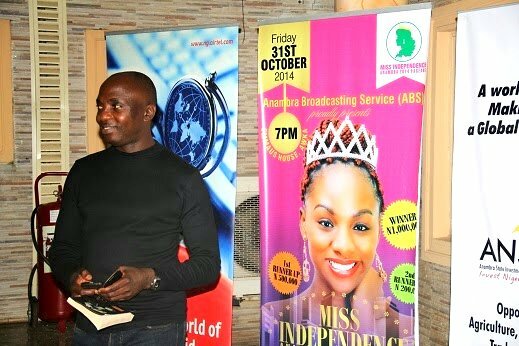 The beauty pageant which is a baby of the Anambra Broadcasting Service, ABS is one of the innovations being introduced by the station’s Managing Director/CEO, Mr Uche Nworah in fulfilment of his resolve to make the broadcasting firm a world class. 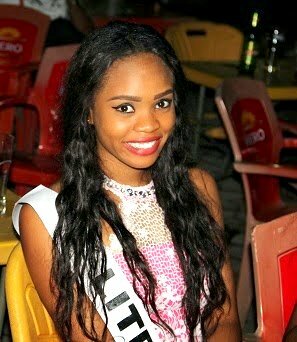 From over 50 hopefuls, 20 top finalists were selected for the week long camp activities for the historic Miss Independence Anambra 2014 pageant. 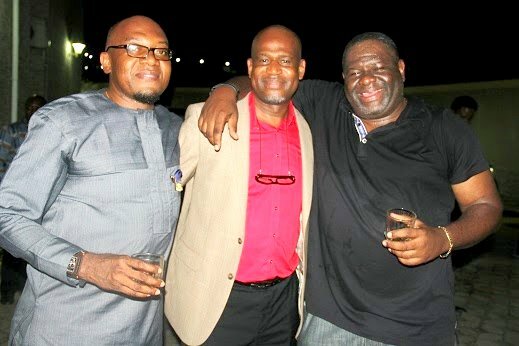 Contestants were treated to a classical Welcome Party at Trig-Point Hotels which had in attendance the Director of the Miss Independence Anambra 2014, Nwando Okwuosa, (Miss Nigeria, 2003/2004), the following commissioners; Obi Nwankwo (Science and Technology), Evaristus Uba (environment), Tony Onyima (Information and Culture) and Prof Solo (Budget and Planning).